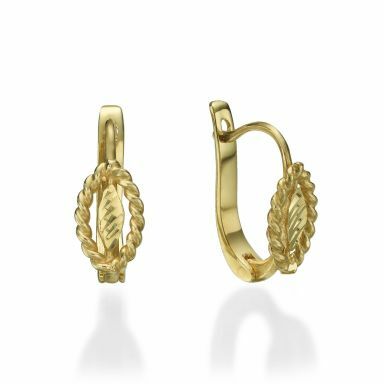 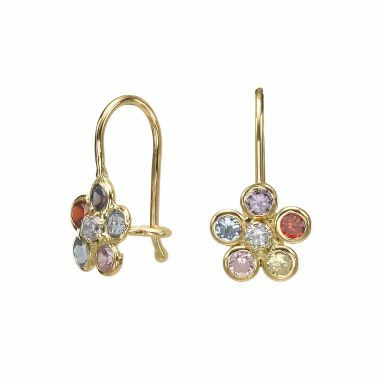 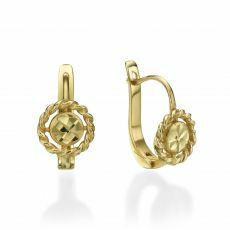 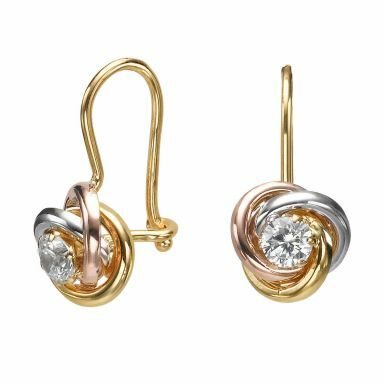 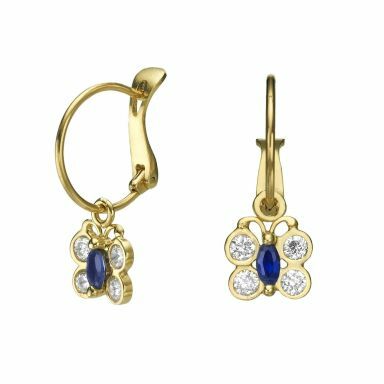 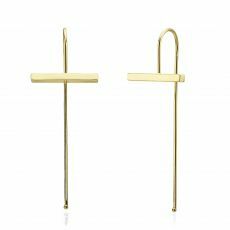 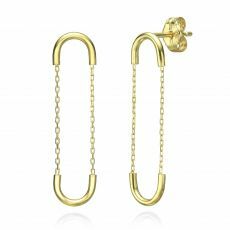 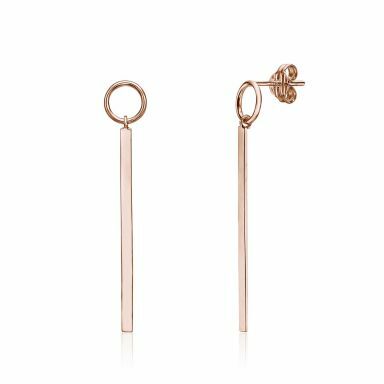 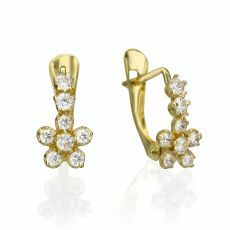 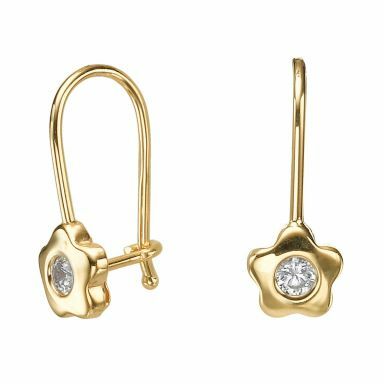 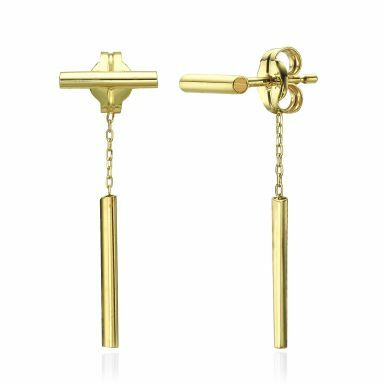 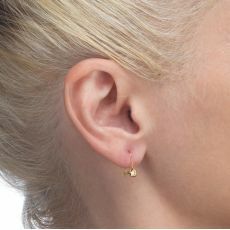 Gold dangling earrings by youme, offering an exciting range of dangling earrings made of solid white or yellow gold, choice of designs and styles for girls, kids, young women and and ladies, with lifetime guarantee. 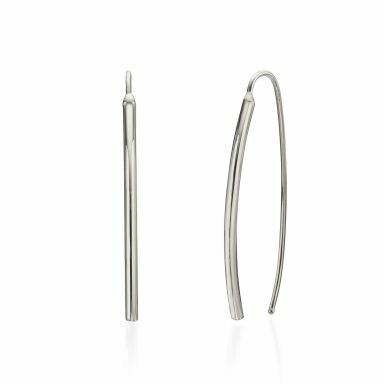 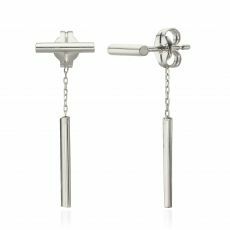 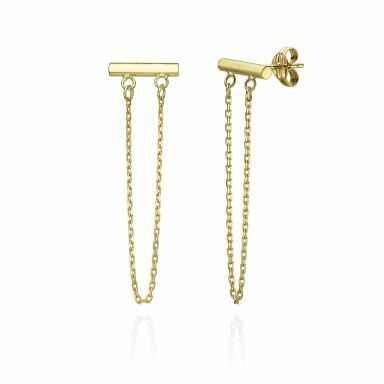 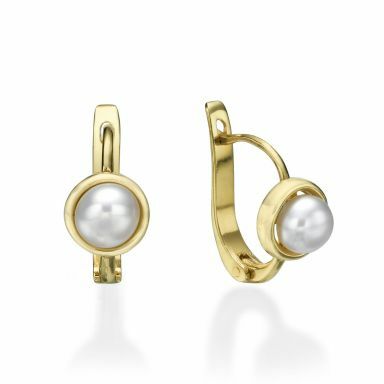 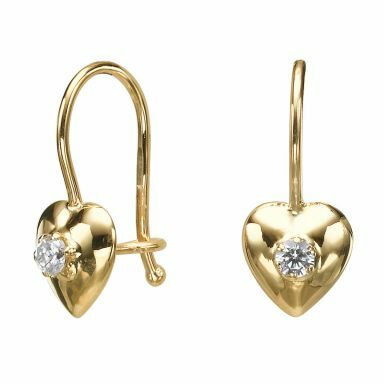 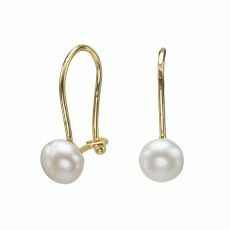 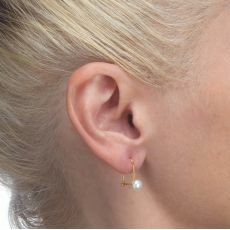 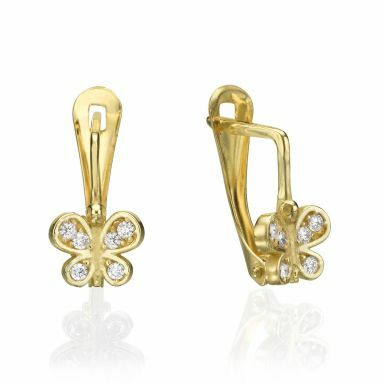 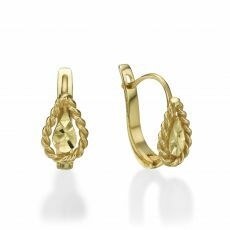 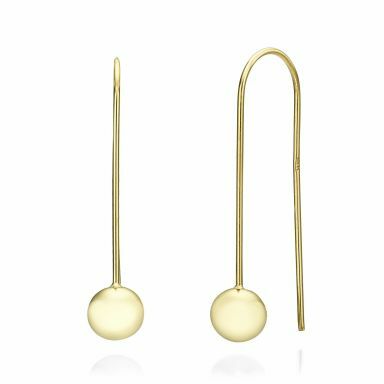 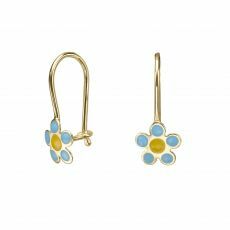 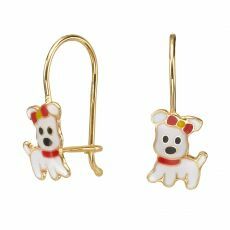 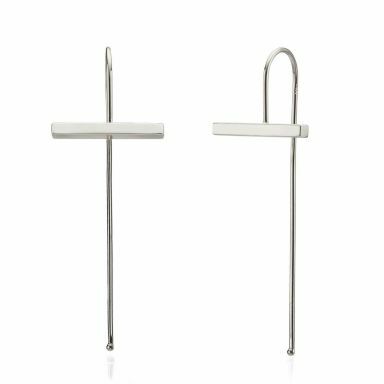 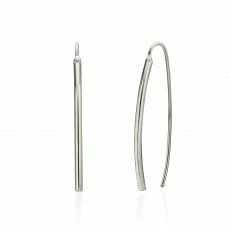 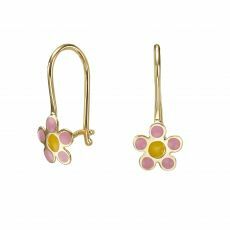 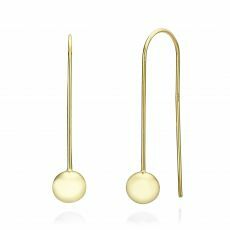 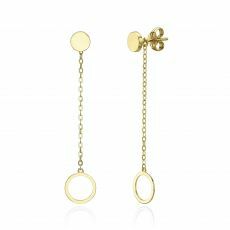 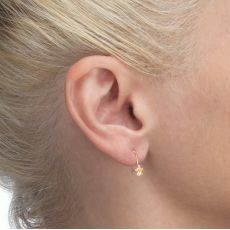 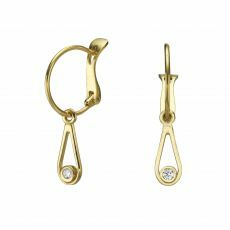 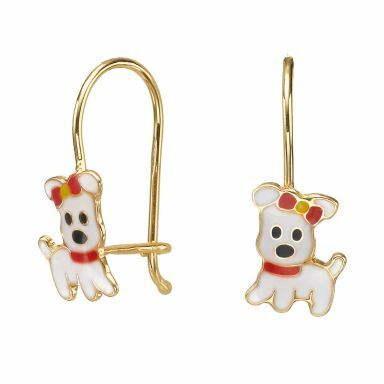 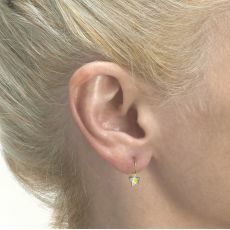 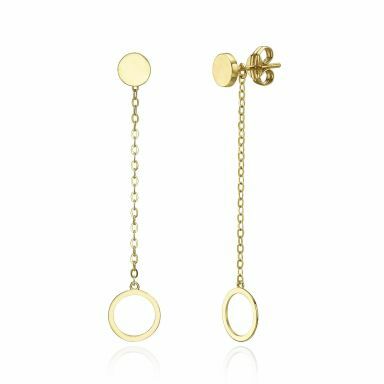 Dangle earrings in a range of styles and designs, from solid 14K gold in white or yellow. The earrings are packaged in a fabulous gift box and sent by courier to your door within three working days.